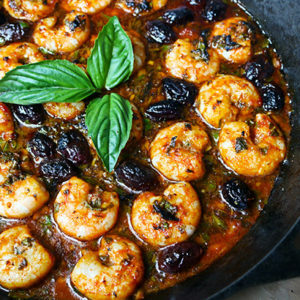 Do you love Mediterranean Diet recipes? You can live the Mediterranean Diet & Lifestyle by eating delicious food that is strictly Mediterranean or experimenting with cross-overs. You’ll find that we have many cultural cross-over dishes in our Mediterranean Diet Recipes box. 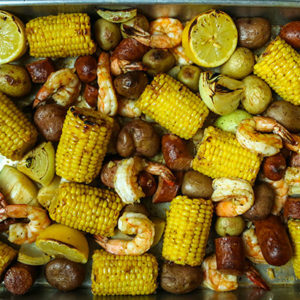 Check out our Mediterranean Diet recipes. This is a Mediterranean Indian fusion dish that hits the spot in any season. You’ll find it perfect for lunches or for dinner with a soup and bread. 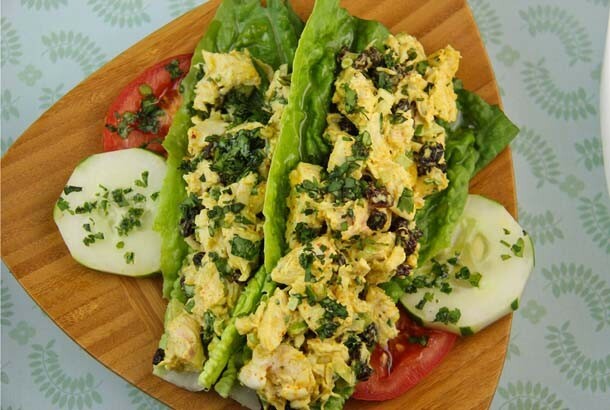 Serve curried chicken salad atop the lettuce leaves.